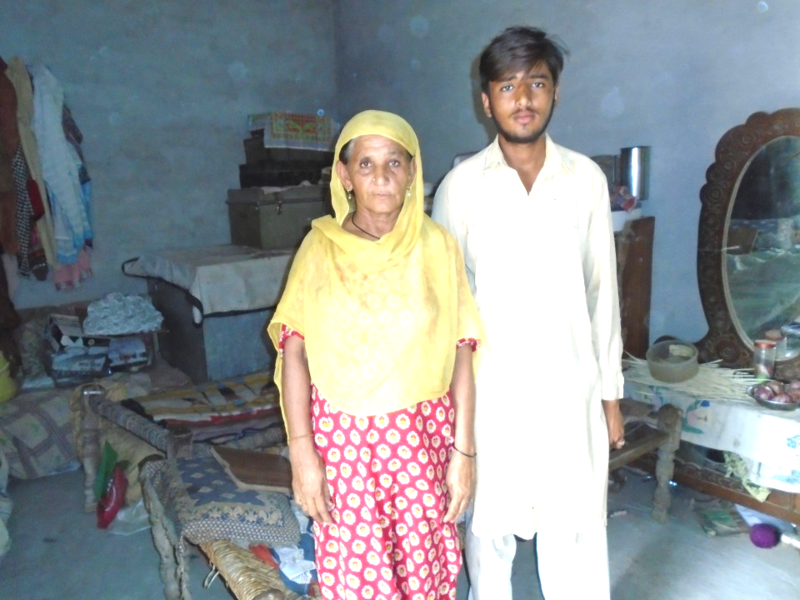 A contribution of ₨25,000 needed to help Mukhtar enhance his wife's expertise and start their own business of stitching clothes. 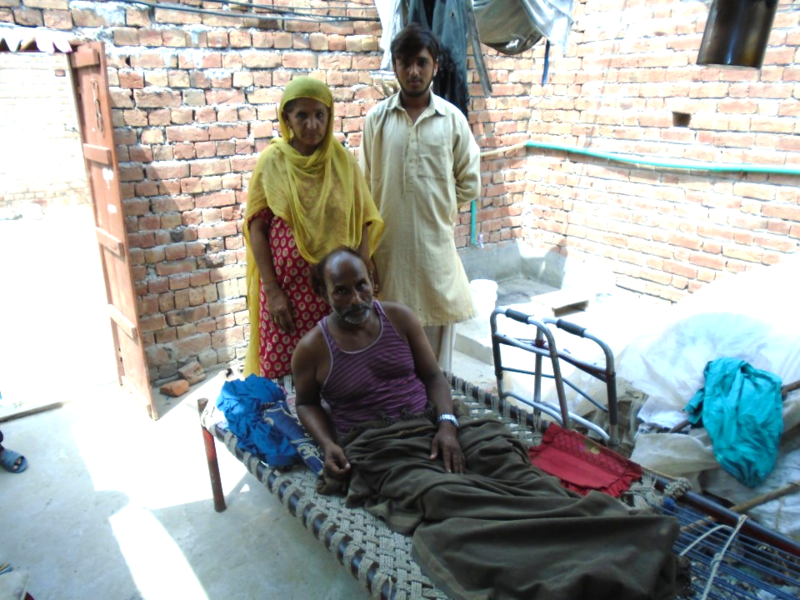 Muhammad Mukhtar , an immobile husband , wants to enhance his wife's expertise and use her skill as a source of income. 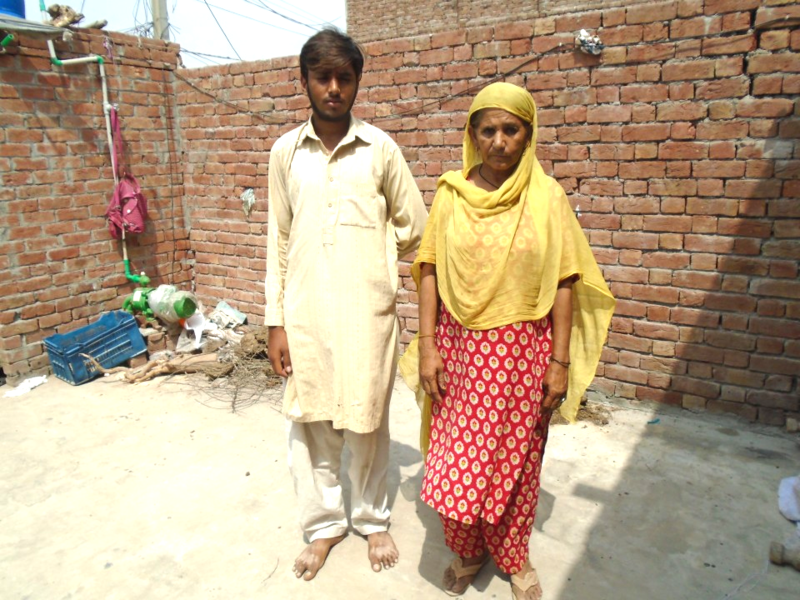 Mukhtar's wife has been stitching clothes for people since quite a while and Muhammad Mukhtar wants to take this to the next level by starting his own business through his wife's prowess. A husbands support is extremely salient for definitive confidence of female entrepreneurs. The fact that Mukhtar is choosing his wife's skill set to be the prime focus of their growth instead of depending on his 17 year old son to light the candle shows how progressive his thoughts are. This however is not possible because the only source of income that Mukhtar has at the moment is through his son Ali's labor work , which is not enough. We can help Mukhtar through micro lending and social investment in order to full fill his dream and secure their entire family's future. Let us all appreciate , respect and motivate the role of achieving entrepreneurial goals and do the best we can to enable economic development. It is special because its progressive , a husband wants to secure his family's future through enhancing the skill set of his wife. Things like these are rare to see in the rural areas of Pakistan.